When choosing a driving instructor, most people simply look around for the cheapest price per lesson. But without the right driving instructor you risk taking longer to pass your test, and may wind up blowing your budget on extra lessons and costly test fees. The truth is there are no bargains when it comes to driving lessons. Learning to drive is always going to be a pretty costly experience, but the right driving instructor will take you through each stage at the pace which is most appropriate for you, while helping to build your confidence and awareness as you get used to life on the road. Over the course of your lessons, your instructor will see you at your best and at your worst. The first time you make it into fourth gear and feel like you couldn’t possibly go any faster (you can, and you will), or when you master parallel parking for the first time – no one will understand the importance of these moments like your driving instructor. They will also be there to help out at those hairy moments – when you accidentally hit the accelerator instead of the brakes, or go round a corner a little faster than you meant to, or worst of all, when you fail your test. They will be there to correct you, encourage you and most importantly, to chat with you during uninterrupted drives. You will get to know them, but they will get to know you a little bit better. So don’t just choose the instructor with the best rates – look around, make a few calls, and ask recently-qualified drivers for advice. 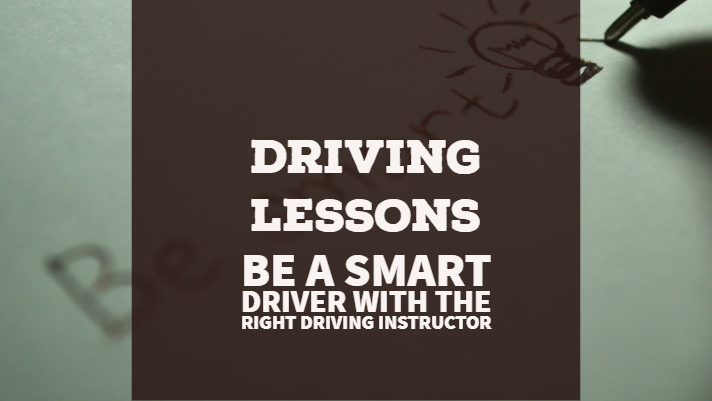 Choosing the right driving instructor could end up being the best investment you ever make.